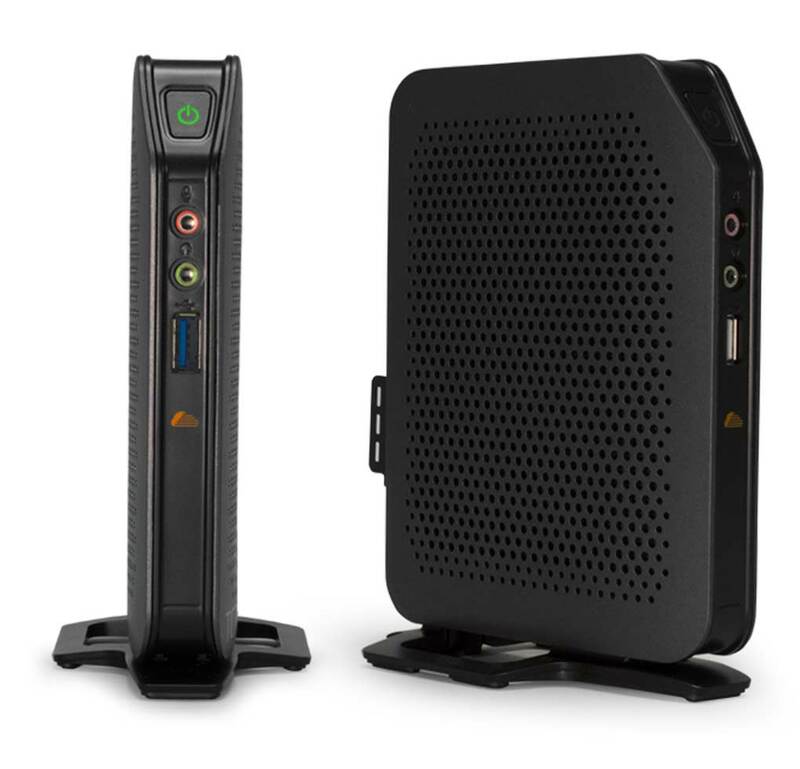 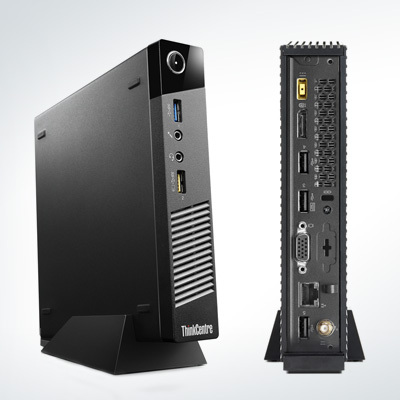 CloudTerm’s TC15 thin client is driven by quad-core an Intel processor offering superior performance and features at a cost effective price. 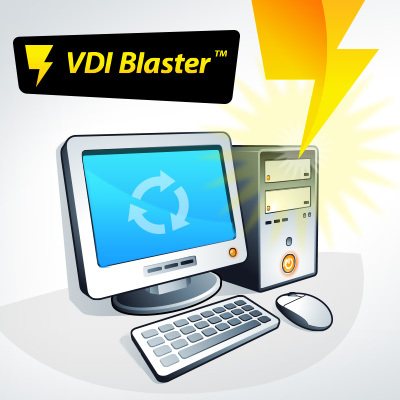 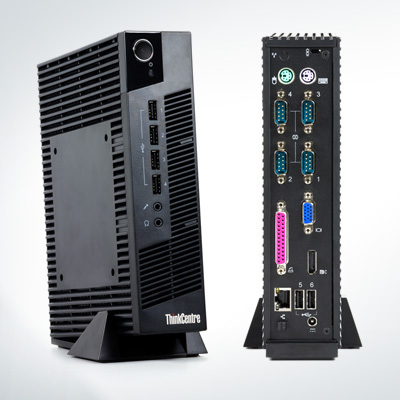 The unprecedented power and advanced media features build a new foundation for high performance thin client device delivery in a compact form factor. . With two digital video outputs and a total of six USB ports, the TC15 thin client will take on any cloud desktop task your users require. 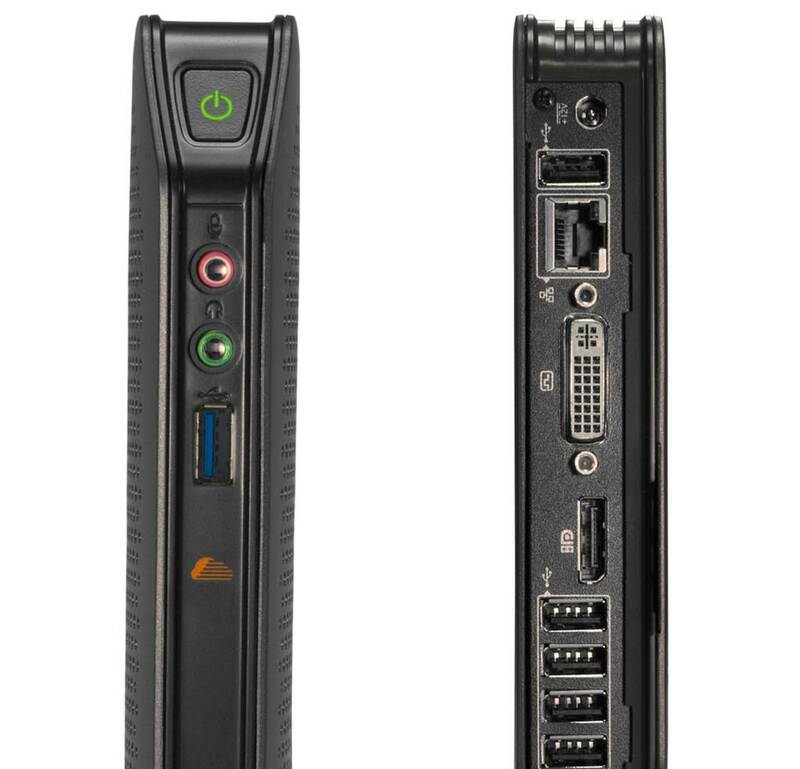 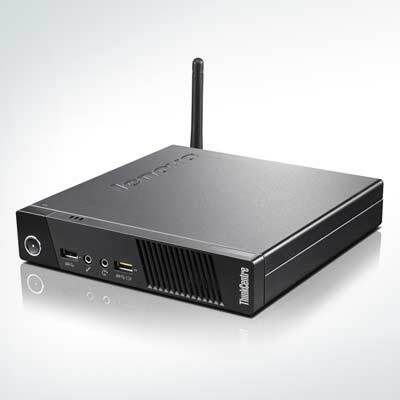 The CloudTerm TC15 thin client is compatible with either LeTOS or WES7 operating systems and LTM management software. 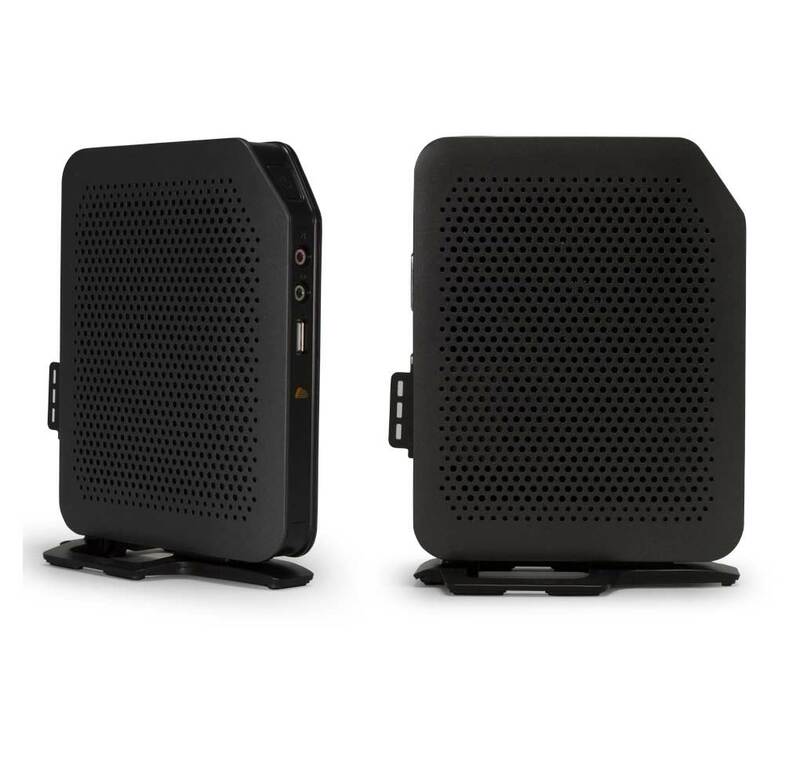 Energy Efficient – less than 10 watts of power. 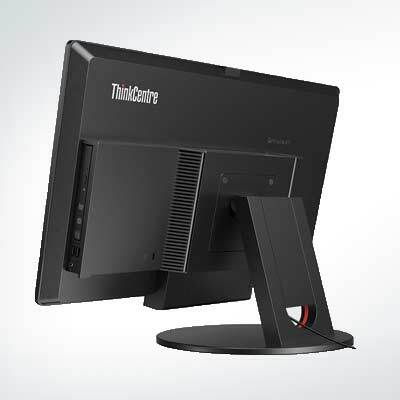 Advanced Media Features – 2 digital video outputs and 6 USB ports.